Three of four Democratic candidates for governor say it shouldn't be a state priority. TAMPA — If three of the four Democrats running for governor win in November, the Tampa Bay Rays shouldn't bother asking the state for money to help build a new ballpark in Ybor City. 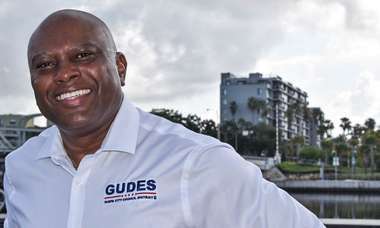 At Wednesday's gubernatorial debate in Tampa, Tallahassee Mayor Andrew Gillum, former Miami Beach Mayor Philip Levine and Orlando businessman Chris King all said they opposed using taxpayer money to help professional sports team finance stadiums. But former Congresswoman Gwen Graham said she "absolutely" supported public investment in sports teams because "they bring us together." She suggested the state could contribute from Enterprise Florida, a pot of money that's typically used as incentives for businesses to grow or relocate, or Visit Florida, the state's tourism advertising arm. 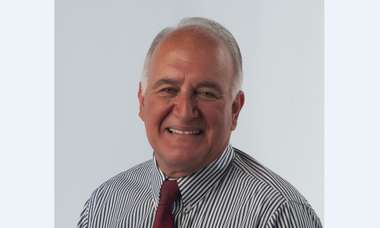 "We've been using Enterprise Florida, Visit Florida dollars for other reasons," Graham said. "Let's use them to keep our sports teams here. Let's use them to create that community feeling that sports brings all across the state of Florida." Her opponents disagreed. Gillum was an emphatic "no" because that money is needed for transportation and teacher salaries. Levine was just as clear. "Why would we want to invest in someone else's business?" Levine said. "The last time I looked the state of Florida doesn't own the Rays, it doesn't own the (Miami) Dolphins, it doesn't own the (Miami) Marlins. So absolutely not." King didn't shut the door entirely on the idea but said he was skeptical of proposals that spend "sometimes hundreds of millions of dollars to build stadiums for multi-billion dollar franchises." 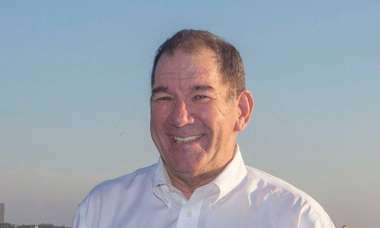 "I would want to look for keeping the Rays here but do it without spending public tax dollars if at all possible," he said. "Because those dollars are desperately needed for schools, roads, and bridges." 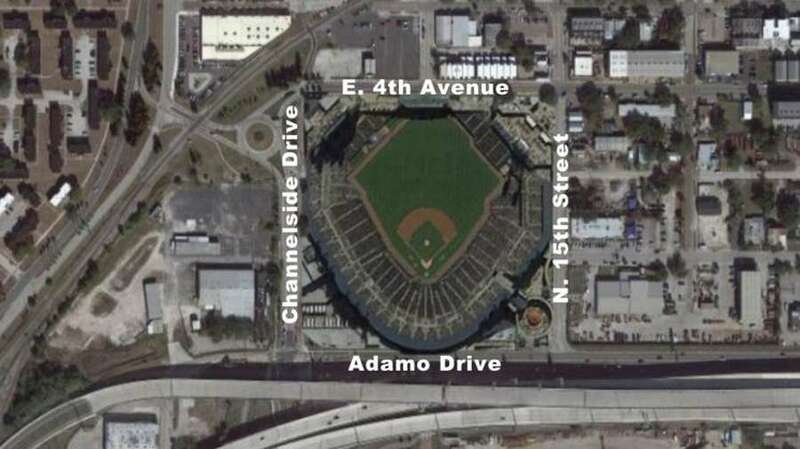 The Rays selected a site on the outskirts of Tampa's Ybor City to build a new ballpark, however, principle owner Stuart Sternberg has remained insistent that the city of Tampa or Hillsborough County will have to help foot the bill. Even in a dream scenario where a company offers a $25 million naming rights deal for the new stadium, the team can only afford to pay half of what is expected to be an $800 million ballpark, Sternberg recently said. The state has used public dollars in the past to retain sports teams and spring training sites, however, the winds in Tallahassee have shifted considerably in recent years. A proposal that would bar even local governments from contributing land or money for stadiums gains steam with each passing legislative session. That idea seemed less likely to gain favor with the four Democrats, who in the debate criticized the Republican-controlled legislature for stripping local governments of their powers.